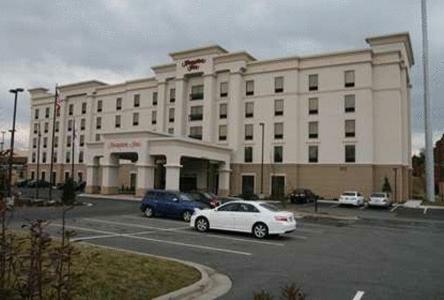 Nestled in the foothills of the Blue Ridge Mountains, Hampton Inn is 0.4 miles from Hickory’s Valley Hills Mall. 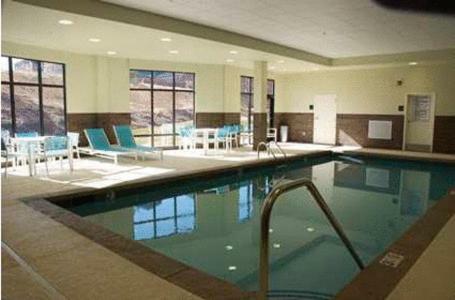 It has an indoor pool and offers spacious guestrooms with flat-screen TVs. 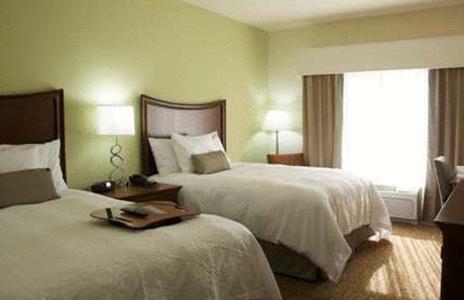 Hampton rooms are decorated in neutral colors and have simple wooden furnishings. 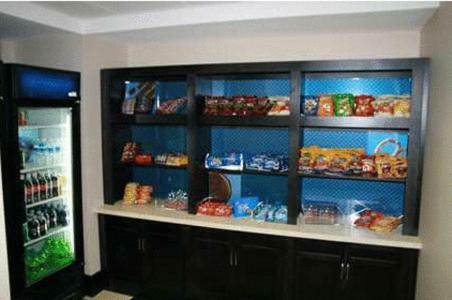 They come equipped with a coffee maker, microwave and small refrigerator. 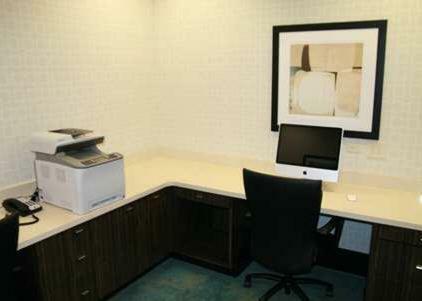 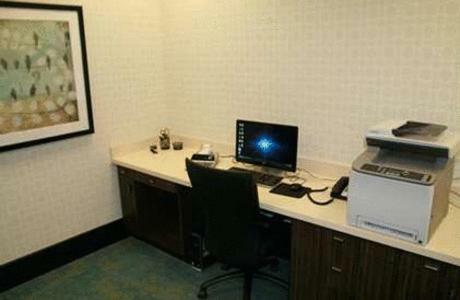 All rooms have a work desk and free Wi-Fi. 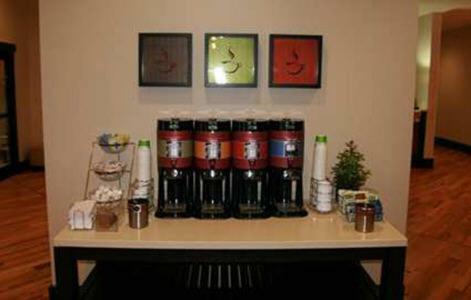 Each morning the Inn offers a breakfast buffet with pastries and hot coffee. 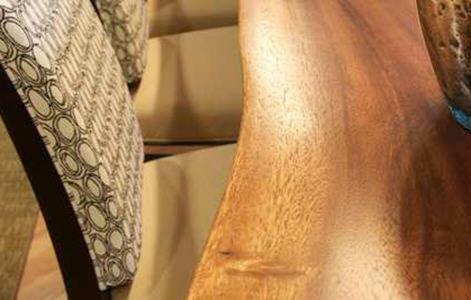 Several restaurants and diners serving steaks, barbecue and international cuisine are situated less than a 10-minute drive from the hotel. 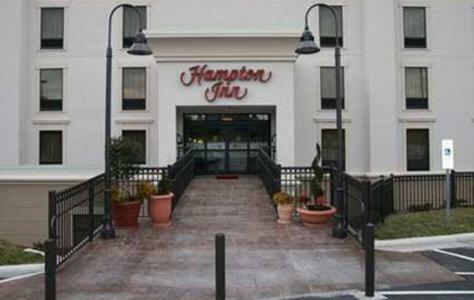 The Hampton Inn is only 4 miles from downtown Hickory. 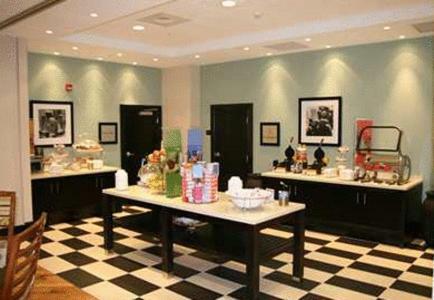 The hotel offers 24-hour front desk service and free on-site public parking. 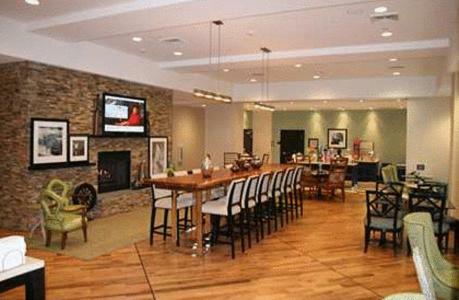 Nearby leisure activities include wine tasting and hiking. 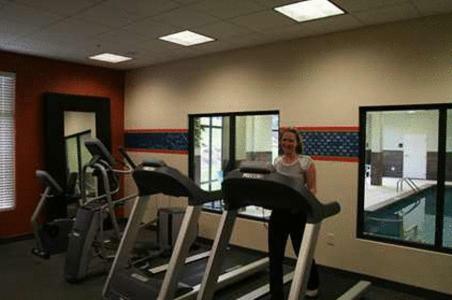 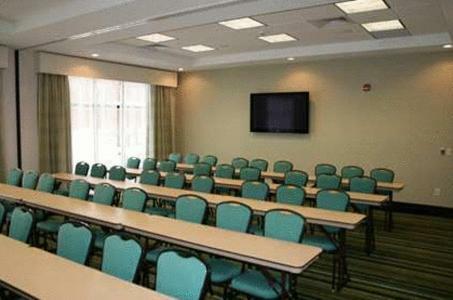 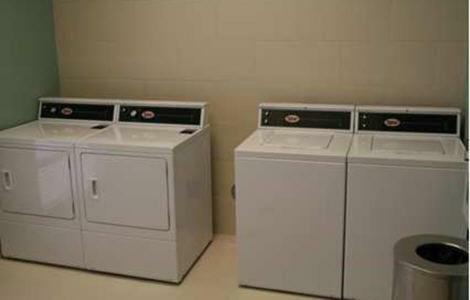 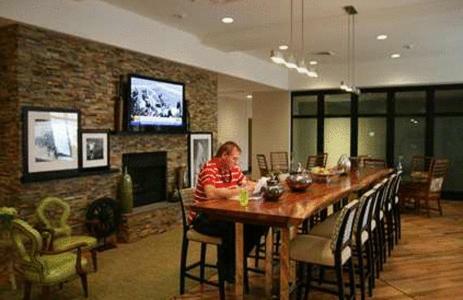 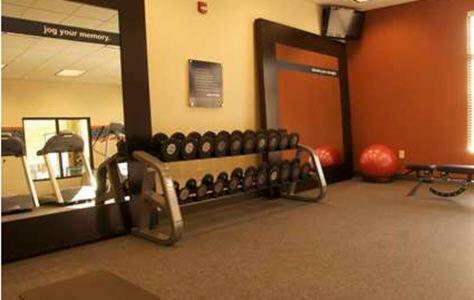 the hotel Hampton Inn Hickory so we can give you detailed rates for the rooms in the desired period.